Help your local community club to get more Victorians active with VicHealth’s latest Active Club Grants! Around $500,000 in funding is available to help grow grassroots women and girls’ sport and social sport programs. 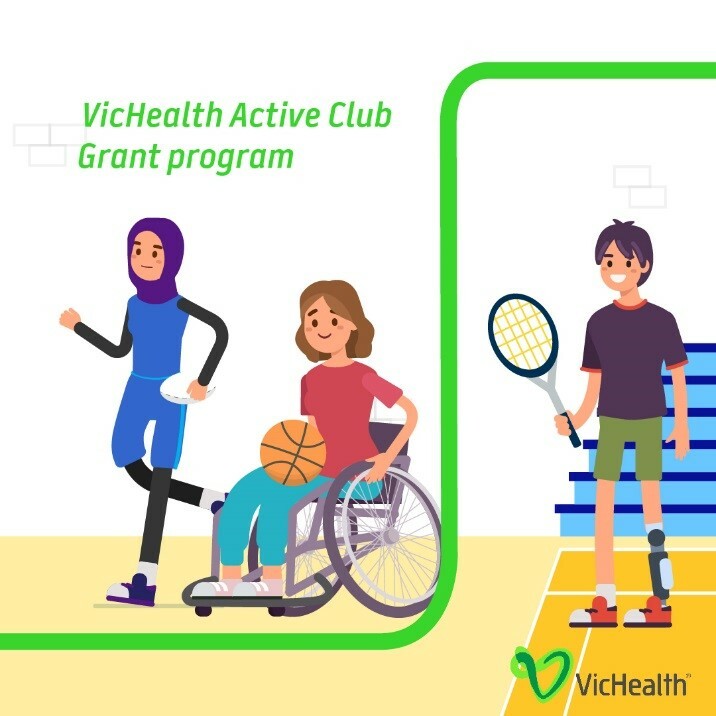 VicHealth is inviting community sport clubs to apply for an Active Club Grant. Grants for sporting clubs provide up to $3000 or $10,000 to increase participation opportunities for Victorians in community sport (excluding GST). Hundreds of clubs have already received an Active Club Grant and are doing fantastic things with their sporting club funding, helping their communities by getting more people active. Applications close on Friday, 8 March 2019. Applications are open until 8 March 2019. Click here for all the details. You can contact Sport North East for assistance with grant applications.